At the base of the Misti Volcano in Arequipa, Peru lies the beginning of Misti International’s alpaca family legacy. Misti International was founded by the grandson of one of Peru’s first exporters of alpaca fiber. Their yarns evoke superlatives such as “Softest yarn ever & Warmth without weight” . 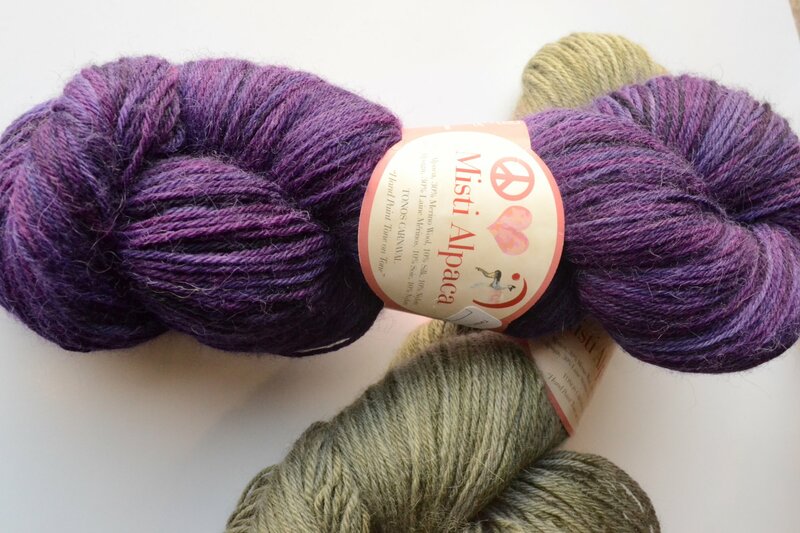 Misti Alpaca’s studio creations set us apart, as we offer Four generations of alpaca expertise.